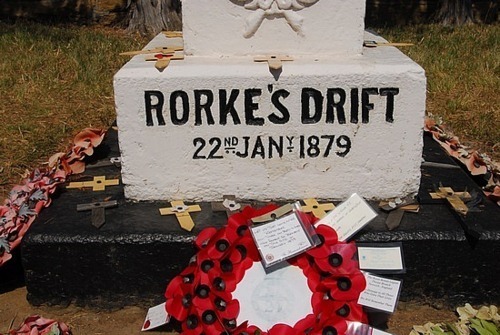 On a recent visit to KwaZulu Natal in South Africa, Louisa from our Africa team had the experience of a lifetime when she visited the Zulu battlefields at Rorke’s Drift and met Andrew Rattray, son of the late David Rattray the famous historian of these epic battles. 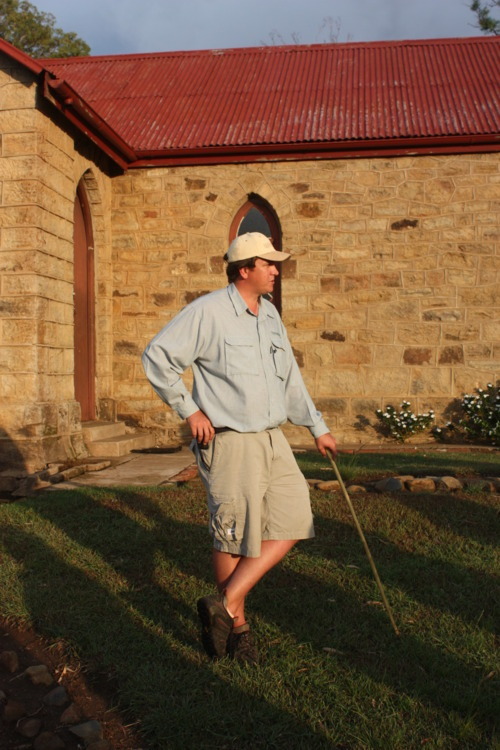 A visit to Fugitives Drift Lodge in South Africa’s KwaZulu Natal has been high on my list for many years – since the obligatory Christmas viewing of the movie ‘Zulu’ and hearing the late David Rattray speak at the RGS about seven years ago. 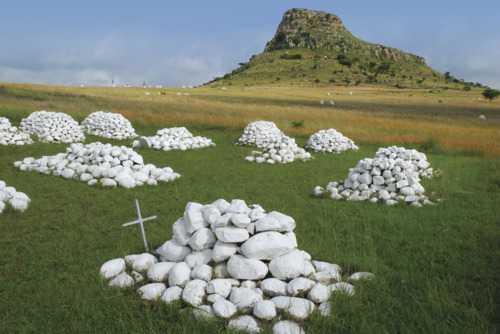 During his talk I was blown away by the passion and intensity of his stories of Isandlawana and Rorke’s Drift and new I had to visit at some point during my travels in Africa. Last November, I was lucky enough to vist this stunning and remove corner of KwaZulu Natal. Andrew Rattray has more than capably filled the vast shoes of his father (after his sudden death in 2006). He gave the lodge guests a fasinating talk – in parts tear jerking. 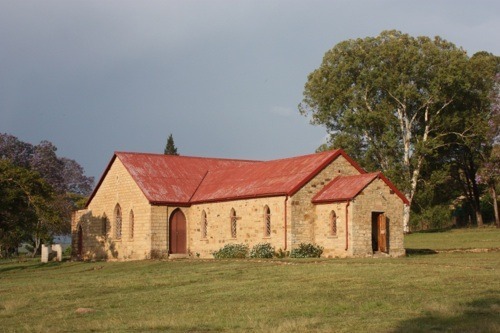 As the sun set over the plains we listened to the famous story of Rorke’s Drift, where 139 British soldiers were attacked by 4,000 Zulu warriors, winning more Victoria Crosses than in any other battle in history. What I found particularly moving was that many of the soliders who were awarded the Victoria Cross died in poverty and obscurity. One would hope that lessons have been learned for today’s soldiers returning from Afghanistan and Iraq. A stay at Fugitives Drift Lodge combines well with Phinda Mountain Lodge and Rocktail Beach Camp, alternatively guests can fly down to explore Cape Town and the Winelands. 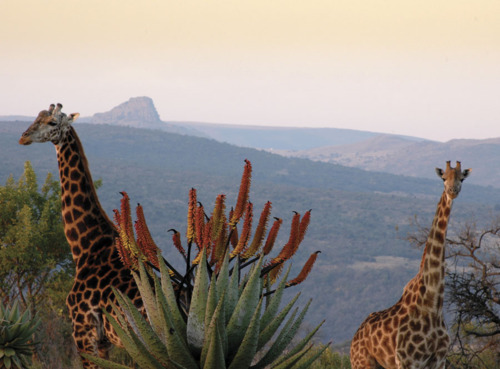 For more information on luxury vacations to South Africa contact our specialists on 020 8682 5470.